Many people nowadays use their computers and phones as entertainment devices; thus, superior sound quality is a must. If you think your speakers aren’t living up to standard, this guide will teach you how to make speakers louder and improve your gaming, listening, or viewing experience. 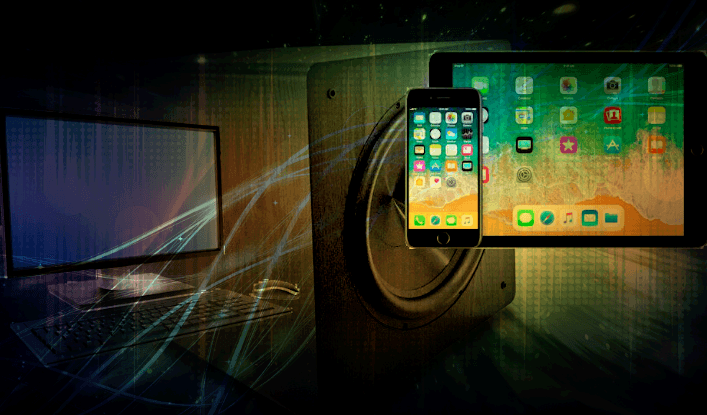 Whether you’re using a PC, iPhone, or stereo speakers, this article has got you covered. Windows has several built-in settings that boost volume sounds on your PC. However, this may not work equally well on all computers as those that are powered by different manufacturers may be built with different software drivers to manage audio enhancements and other settings. Right-click the Volume/Audio icon located in the system tray at the right side of the taskbar panel. In the opened window, under the Playback tab, select Speakers then click Properties to open the Speakers Properties window. Go to the Enhancements tab and tick Loudness Equalization. This should boost the overall system sound volume of your PC. Most sound cards support this loudness equalization option but in case yours doesn’t, don’t fret and read on to find other options to make your computer speakers louder. This plug-in works seamlessly to boost your overall system sound including videos, music, games, internet audio (such as YouTube), and other programs. This software is available in free edition with limited features. 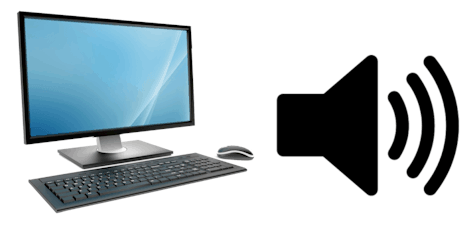 While most of the configuration settings are disabled, it can be enough to perform basic system sound boost on your PC. Bongiovi DPS is a commercial plug-in but you can test it by getting the trial version. It is available for Windows 7, 8, and 8.1, and supports many equalization options and sound enhancements. It is also compatible with Max OSX. SoundPimp audio booster features high-definition stereo to enhance your listening experience on your computer. It is compatible with all platforms including Linux, Mac OS, and Windows. If you’re looking to enhance just your multimedia video and audio, then you can get VLC media player for free. It plays movies, music, video, and anything in multimedia format. One feature of this player is that it lets you go beyond the 100 percent volume limit and max it out to 125 percent. Another option is to buy portable speakers or a good quality Bluetooth headphone. There are many you can get for a good price without compromising quality. While it’s possible to use software or plug-ins to maximize system sound, it can sometimes reduce audio quality. By using headphones or speakers, you can remain focused even in noisy or crowded places. If the options above don’t work for you, your last resort is to try reinstalling your Windows. In some cases, low sound results from glitches in the audio software and reinstalling Windows should fix the problem and give your computer a fresh start. Search for the updated sound driver for your computer brand and set it up on your PC. Installing an audio driver changes some system-level files and make them compatible in order to support the inbuilt speakers. This trick works on any iPhone, iPod touch, and iPad models. Select Music from the list. Scroll down and choose Late Night equalizer. Now play your favorite playlist or watch some videos on your device, toggling between the Off setting and the Late Night equalizer to hear the difference for yourself. As the name suggests, the Late Night EQ setting boosts the quiet elements when playing movies, watching videos, or listening to songs at night. It will also apply to system features such as phone calls, as well as to games and other apps. And even if you use other headphones than an iPhone earpiece, you can benefit from this nifty workaround. 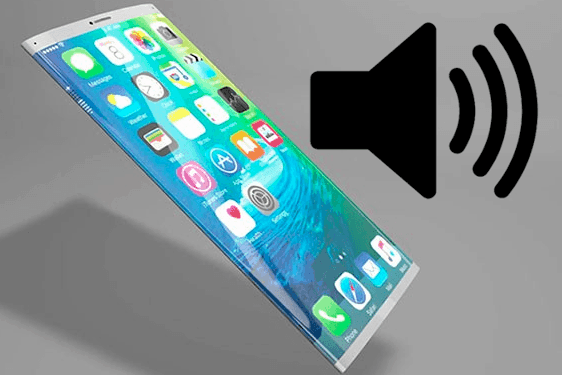 Another way to increase the sound of your iPhone or any other phone is to put it in a bowl, a large water glass, or anything that resembles a bowl or glass. Keep the speaker end of your phone pointing downwards so that the sound waves bounce off the bottom and walls of the vessel and fill your room much better. Boosting the sound of a stereo speaker has to do with getting more electrical power into the speaker. You can do this through better-quality speaker cables or a more powerful amplifier. You can also make use of the natural acoustics of your room to increase speaker sound. Position your speakers in an alcove or corner so that any sound that goes sideways from your speaker will be redirected towards the middle of the room. Also, keep in mind that while there are many ways to amp your stereo beyond its max (which aren’t mentioned in this article), it will cause distortion and clip off the top of the spectrum, which will eventually destroy your stereo speakers. It is best to feed the audio output into an amp or get powered speakers with volume control and an on-board amp. Hopefully, this article was able to give you useful tips on how to make speakers louder and help you achieve a higher level of entertainment. What other ways have you done to boost the system sound of your device? Let us know by commenting below!